This December, enjoy a Christmas party in the unique venue of BMA House, located in fashionable Bloomsbury. Enjoy a traditional theme which fits perfectly within the Grade II listed house. On arrival, your guests will be greeted by the professional events team and the sound of seasonal background music will welcome you into your exclusive reception room, where you can enjoy a delicious glass of mulled wine. Following drinks, your guests will be invited to make their way to their private dining space where a sumptuous 3-course dinner will be served, accompanied with wine and water, follow by mince pies/petit fours. 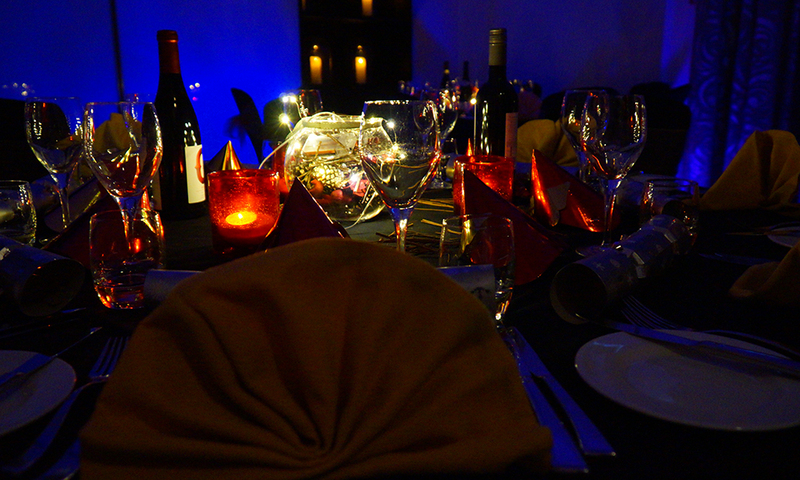 Your guests will be delighted by the sight of the stylish yet traditional table design of white linen with alternate red and gold centre pieces, and the expected Christmas crackers will adorn each table. For the Prince's Room package the table design colours will be blue and gold. 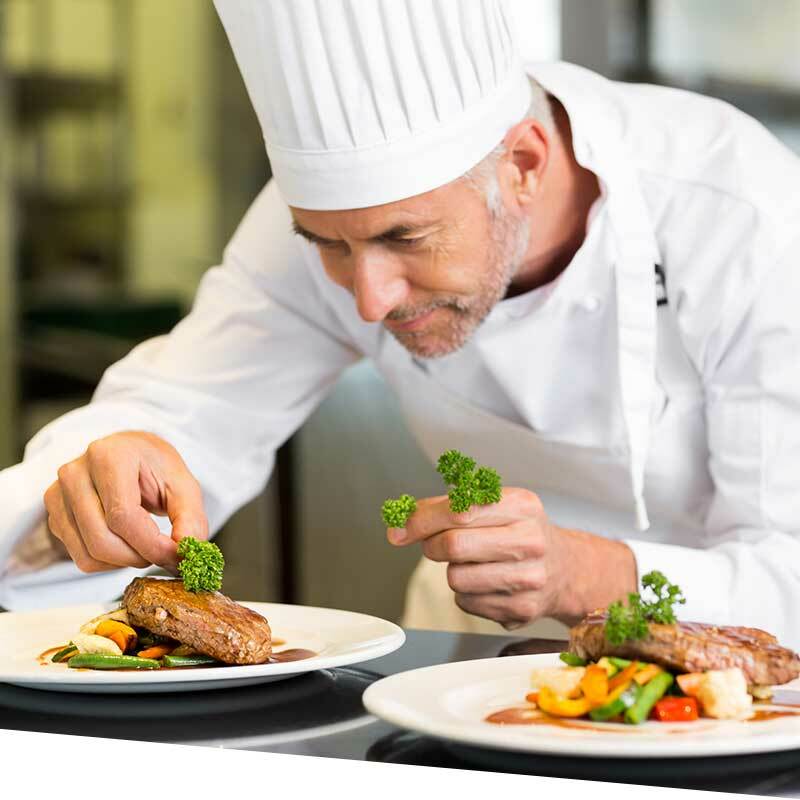 Once your guests have enjoyed dinner then the professional DJ will be on hand to kick-start the disco, with all your party favourites to dance the night away or enjoy the company of your colleagues. In the Prince's Room, you'll enjoy live music instead of a DJ. 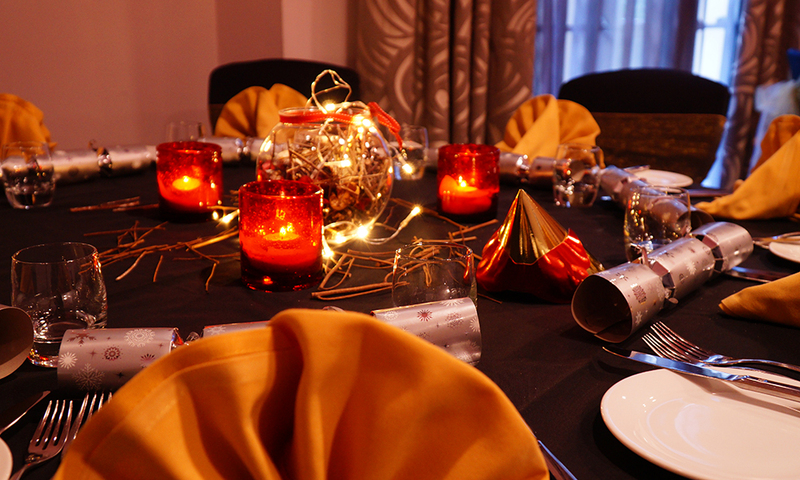 Enjoy an Exclusive Christmas Party at BMA House. There are also a whole host of upgrades we can offer like adding canapés, a champagne reception or uplighters to create a stunning ambient atmosphere. 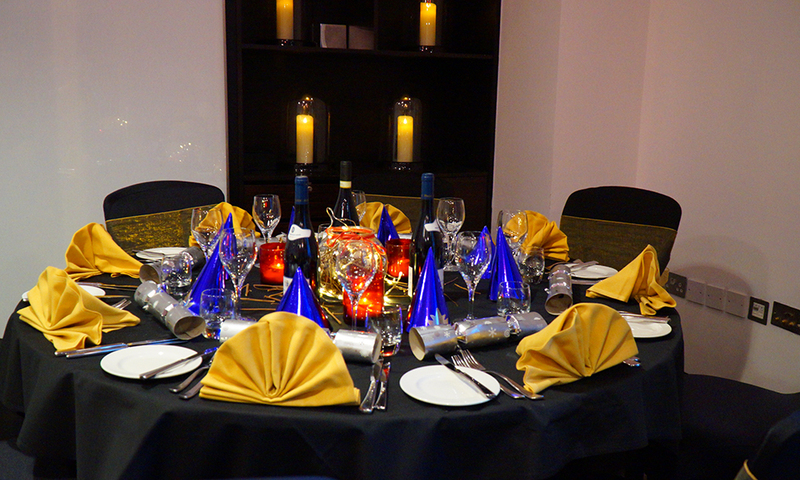 Crowne Plaza London Kensington is a convenient place to host a Christmas party for up to 200 people in central London at the heart of Kensington. Nearest parking opposite the road at the Holiday Inn Kensington Forum.